Founded in 1892, the Colonial Society of Massachusetts is a non-profit educational foundation designed to promote the study of Massachusetts history from earliest settlement through the first decades of the nineteenth century. 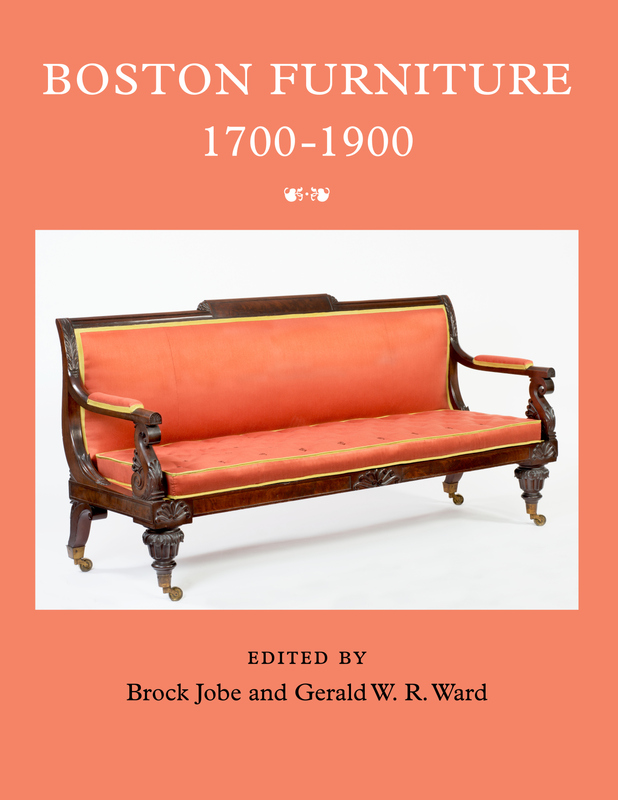 Volume 88, the latest publication of the Colonial Society of Massachusetts, edited by Brock Jobe and Gerald Ward, is now available online. (See Publications page.) Hardback versions of the book are most readily available through Amazon. 18 April 2019 Stated Meeting at 3pm, "Death by Pancakes and Other Incidents," Douglas Winiarski, Professor of Religious Studies and American Studies, University of Richmond. His recent book Darkness Falls on the Land of Light: Experiencing Religious Awakenings in Eighteenth Century New England received the Bancroft Prize. Free and open to the public. On 2 May 2019 at 5:30 PM, there will be a book launch at 87 Mount Vernon for "The City-State of Boston: The Rise and Fall of an Atlantic Power, 1630-1865" by Fellow Member Mark Peterson. Public welcome.